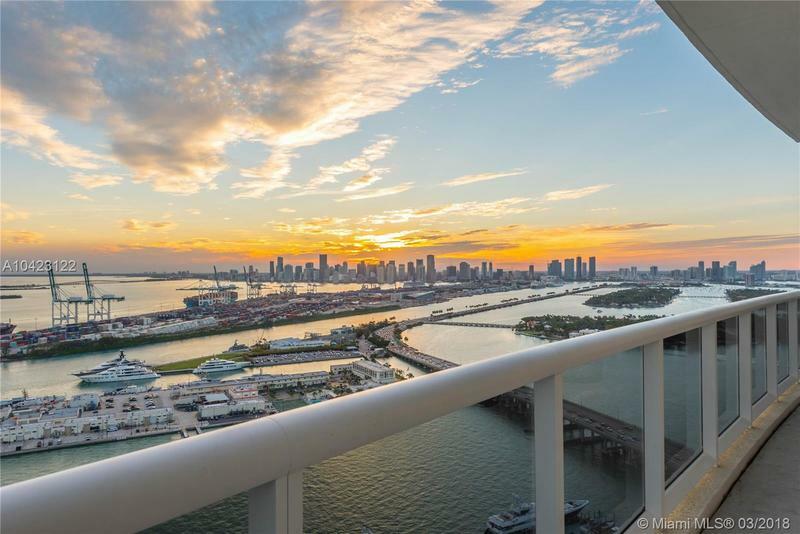 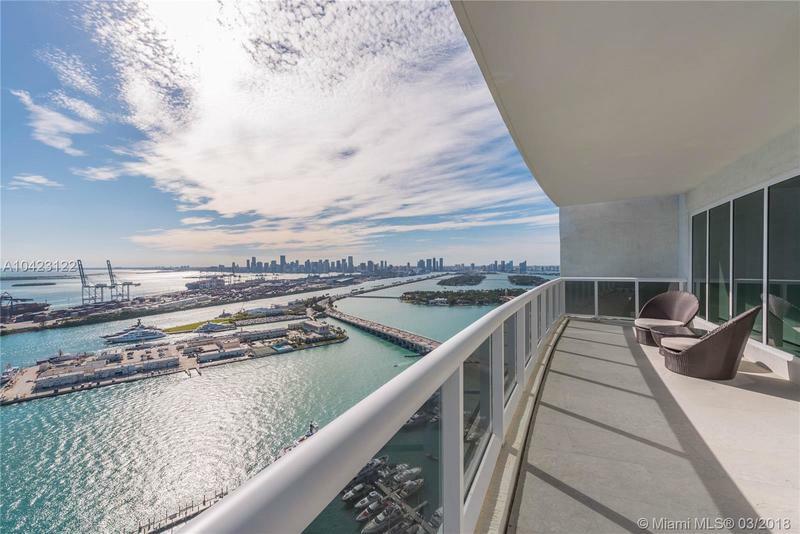 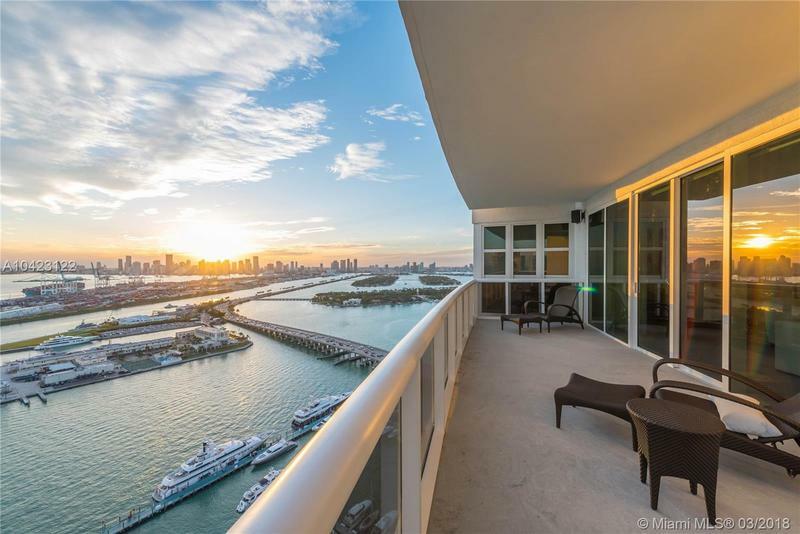 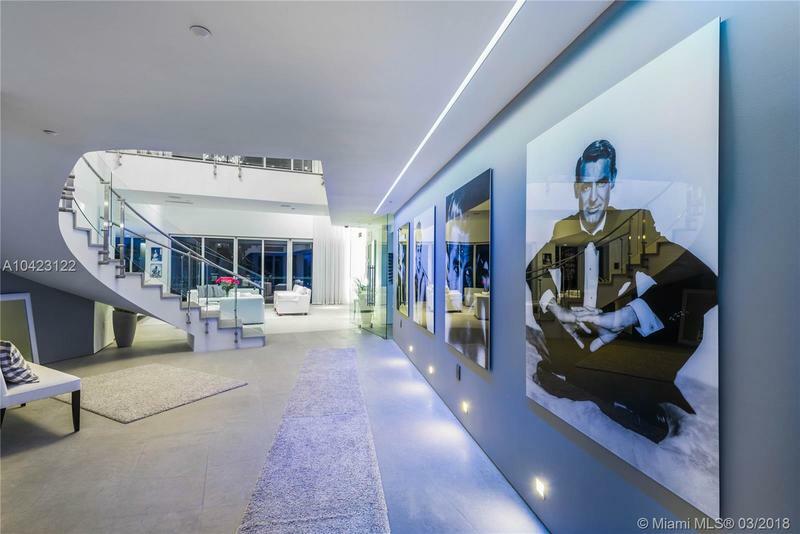 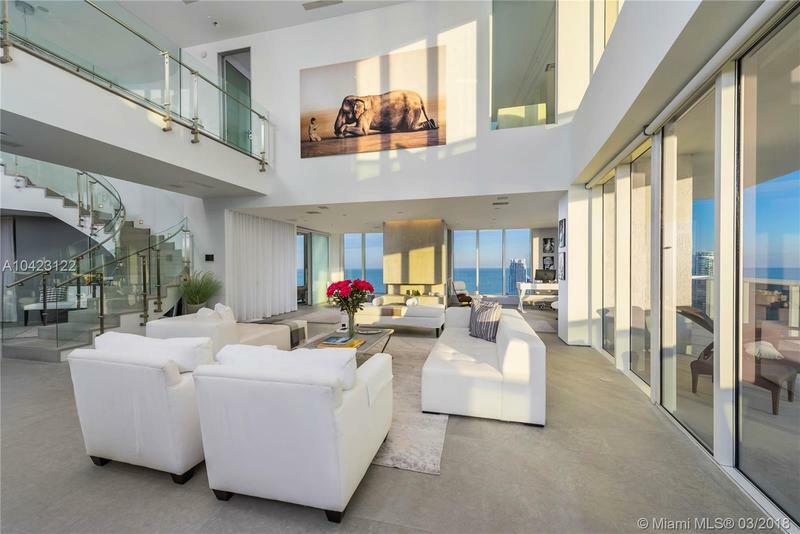 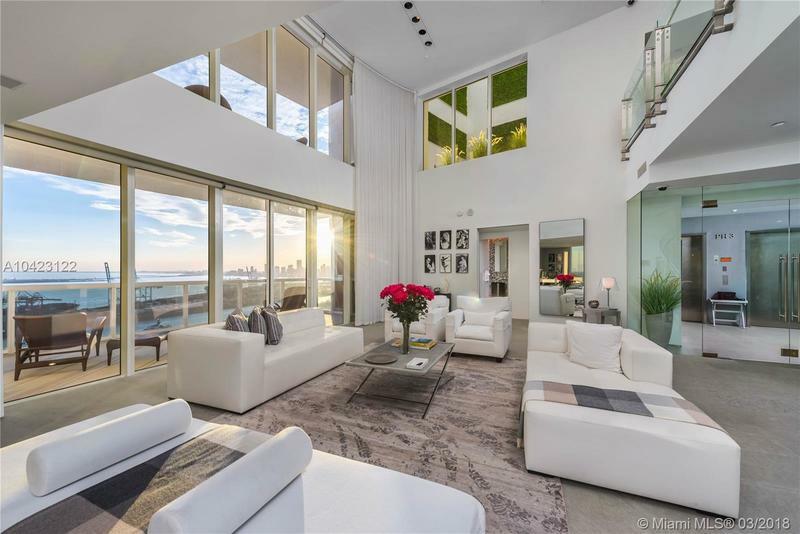 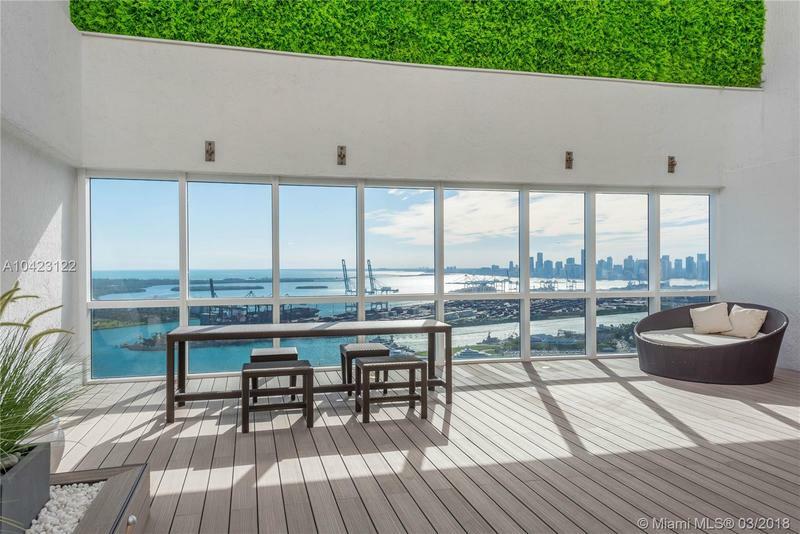 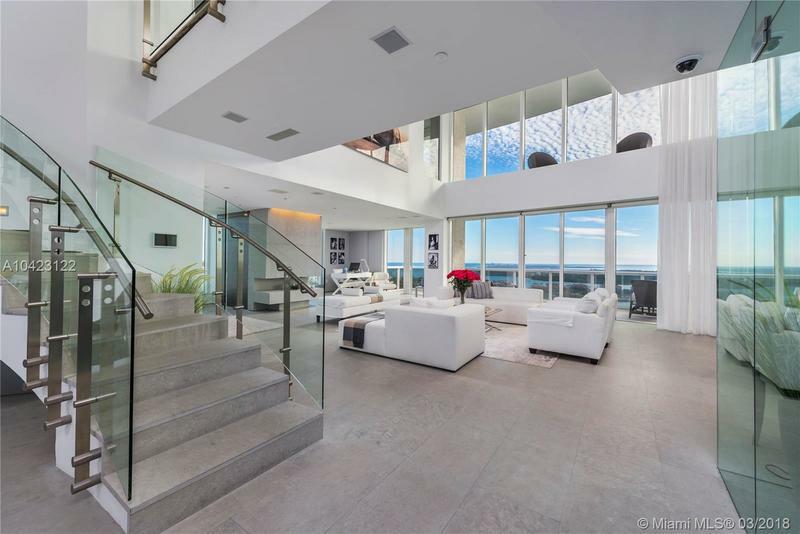 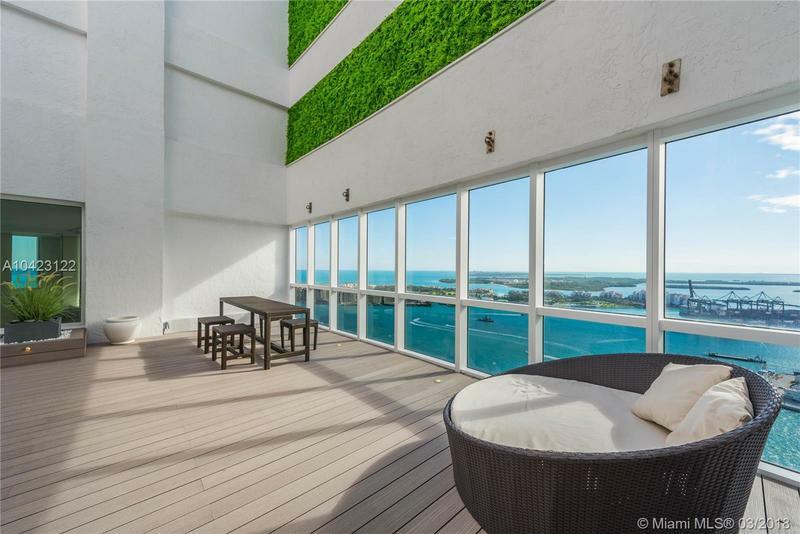 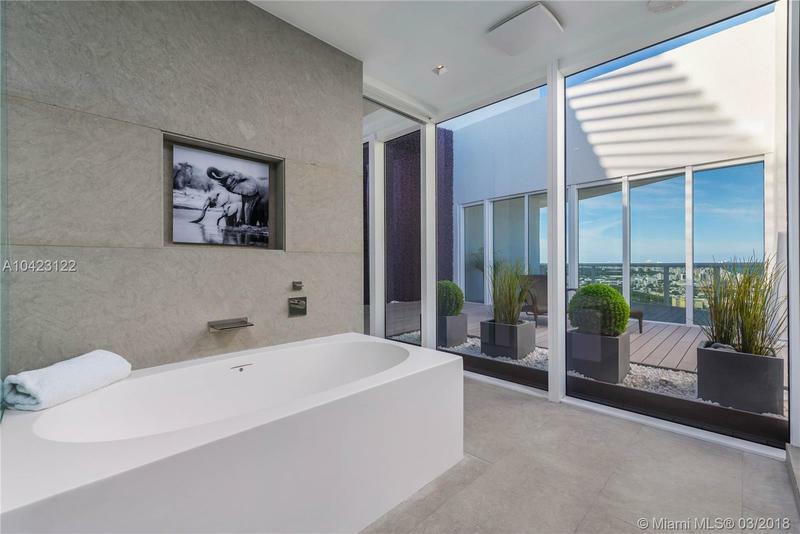 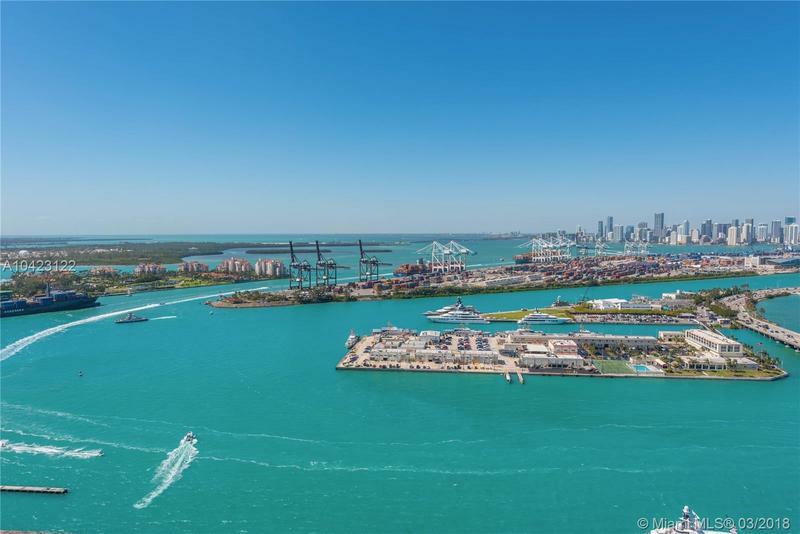 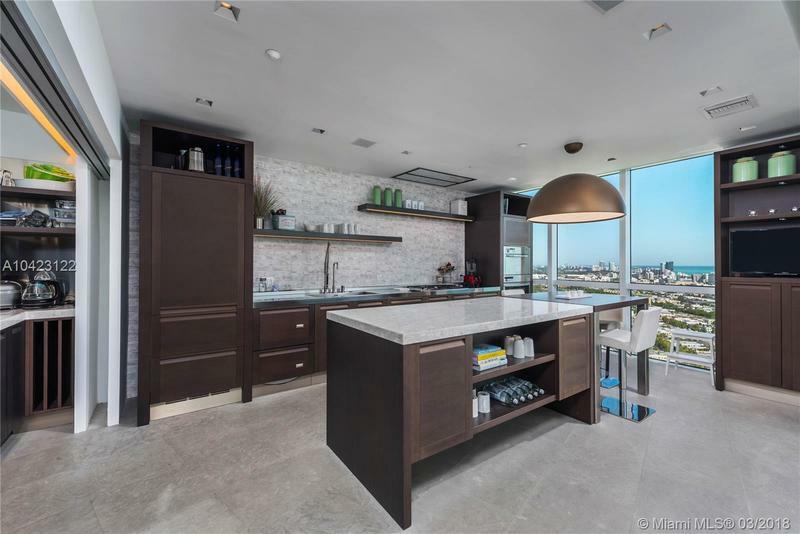 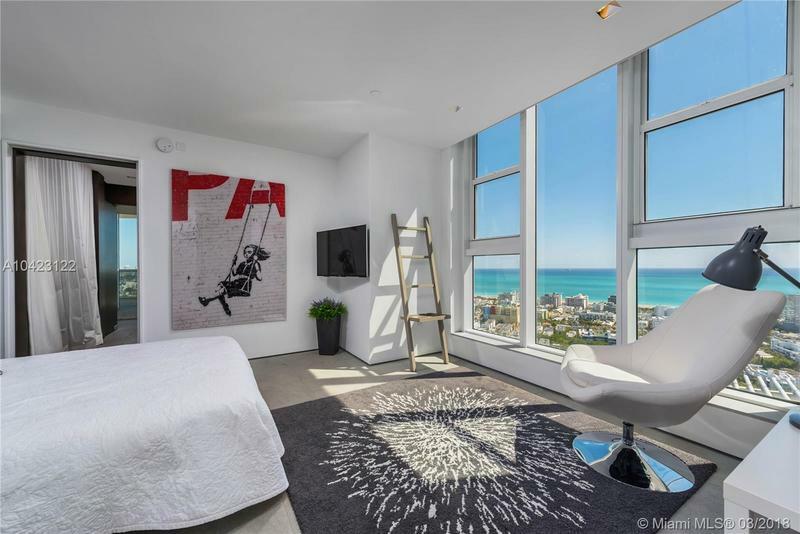 Rare opportunity to own this one-of-a-kind turnkey waterfront two-story penthouse in the one of the most coveted locations. 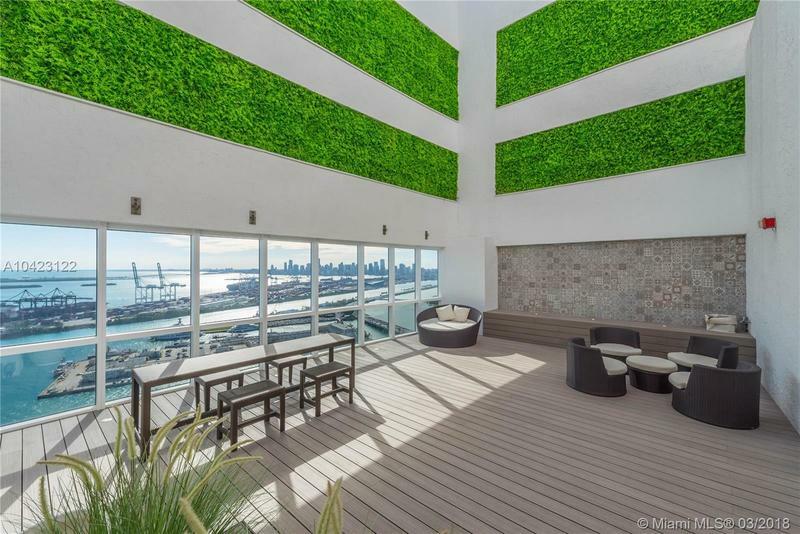 This nearly 4,400 sq. 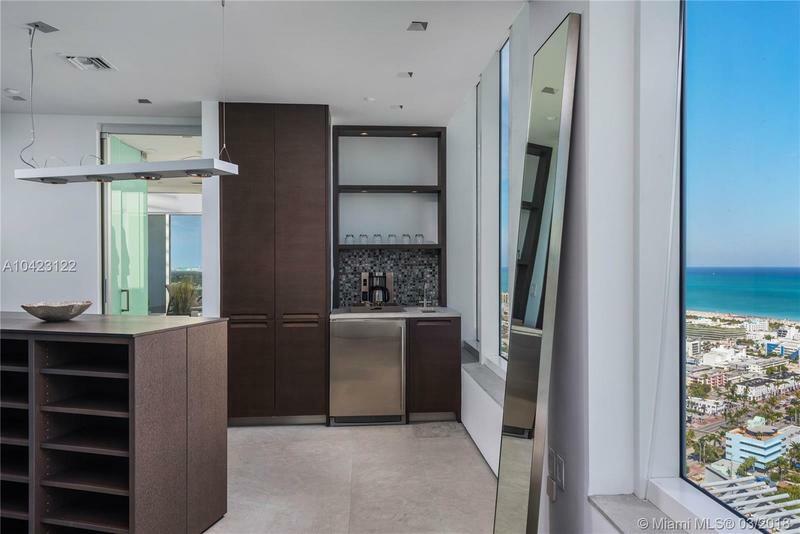 ft smart home in the sky is outfitted w/ the highest level of finishes & attention to detail. 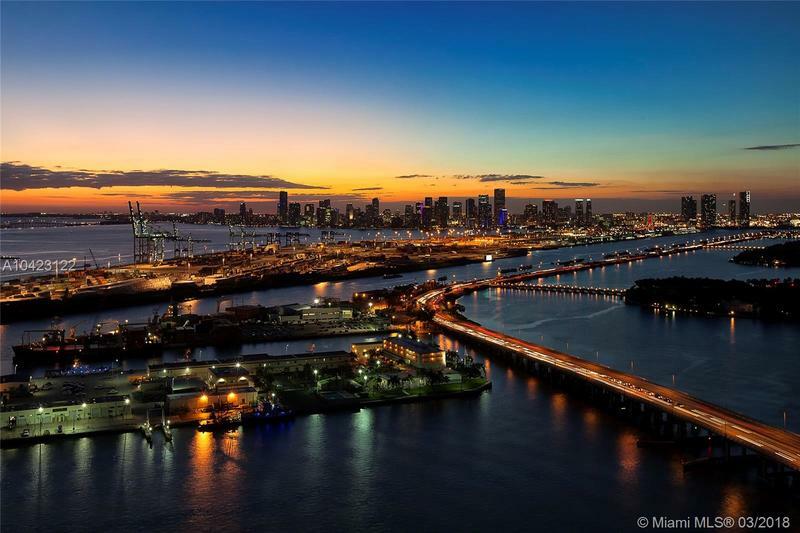 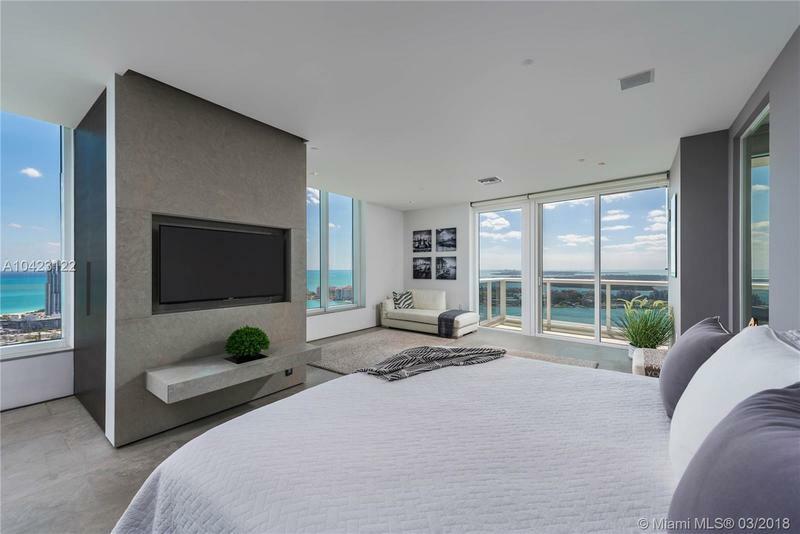 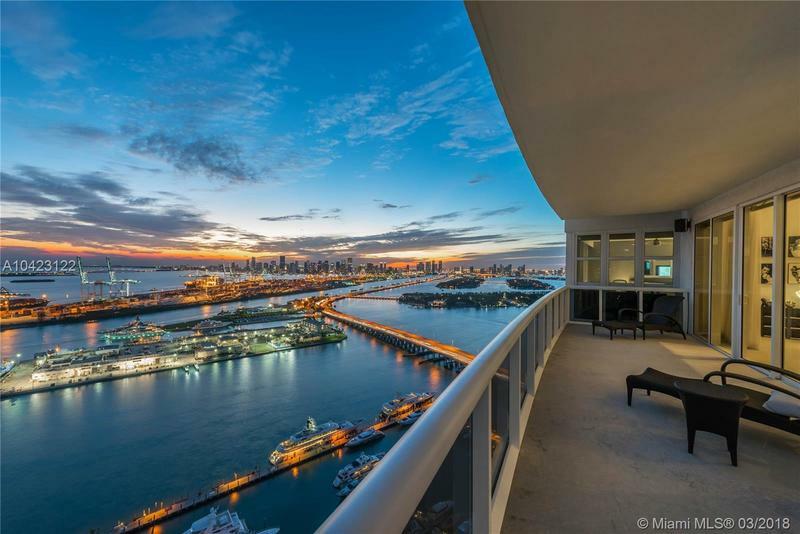 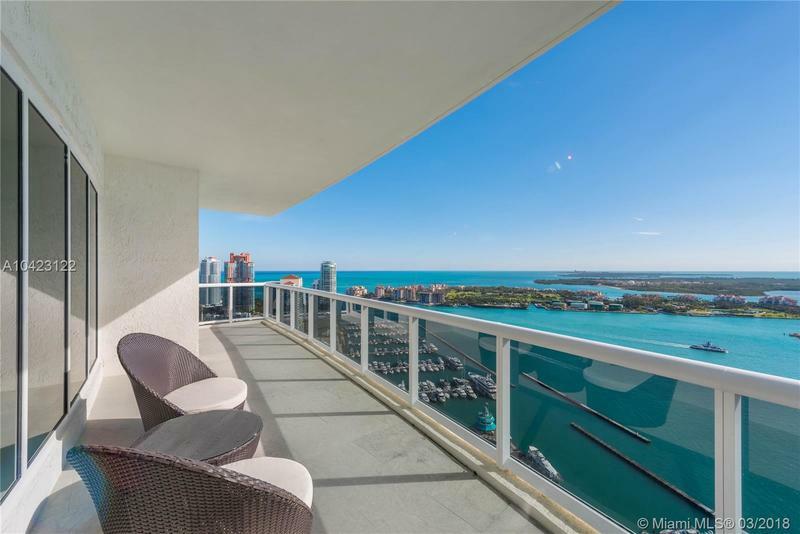 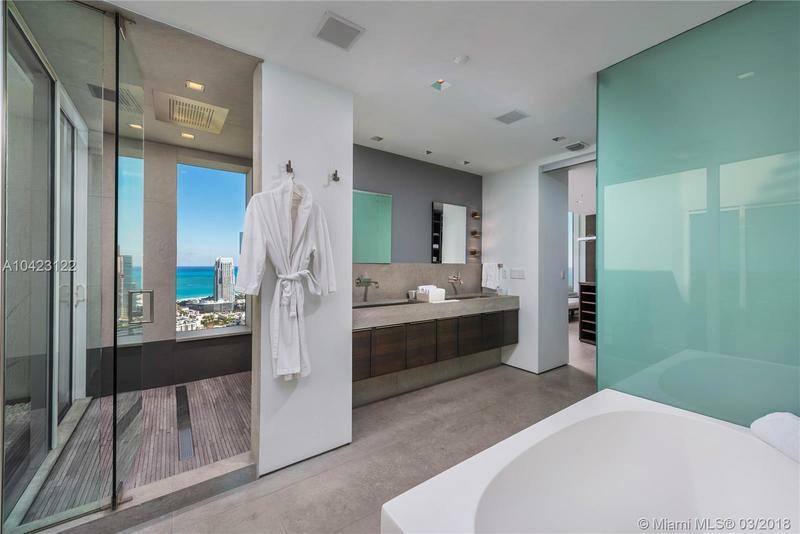 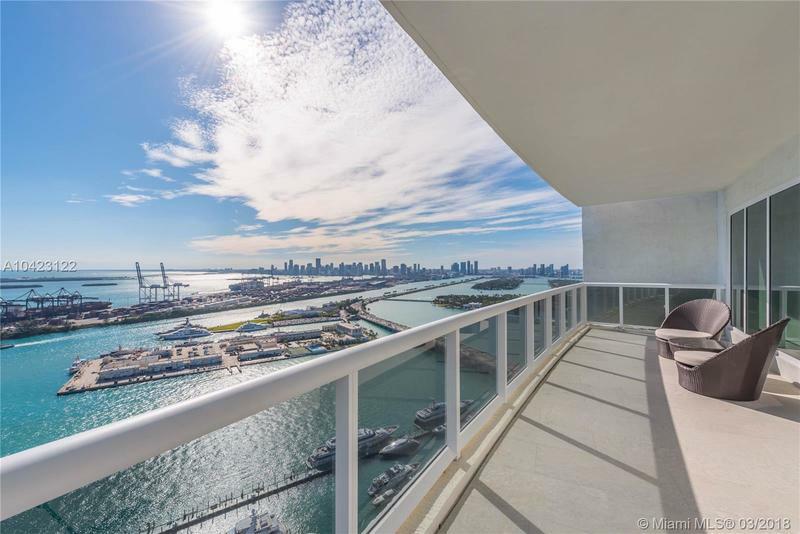 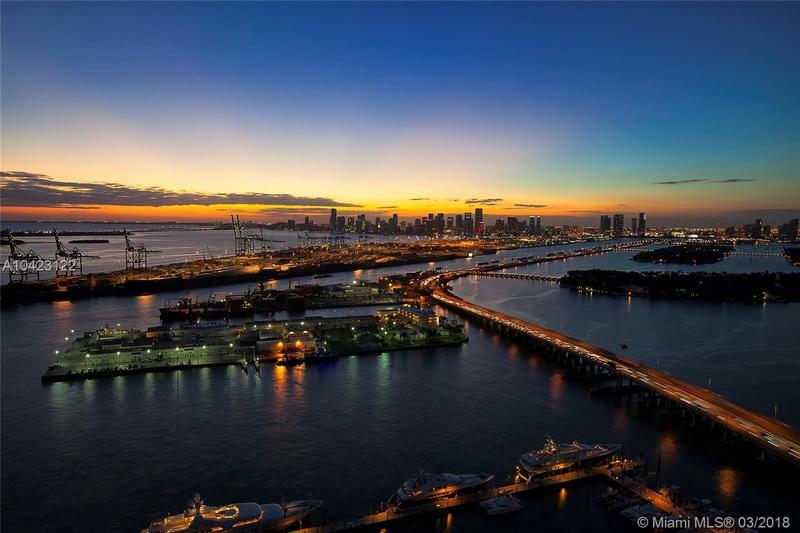 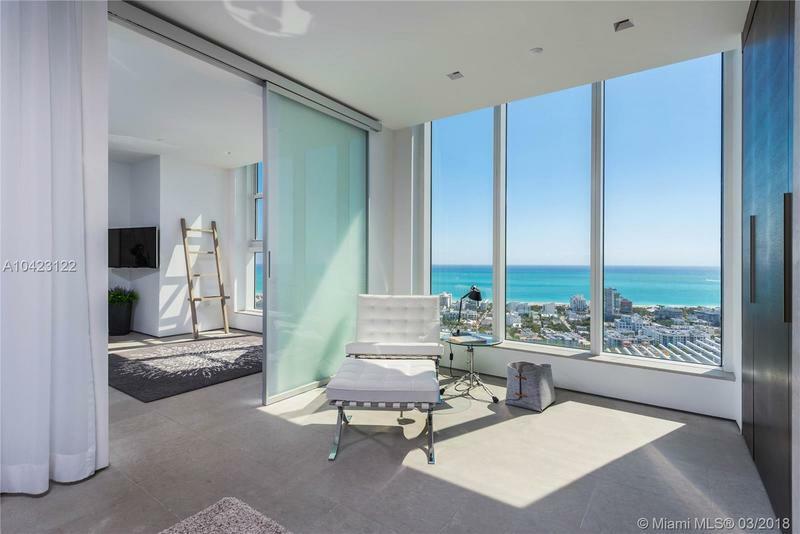 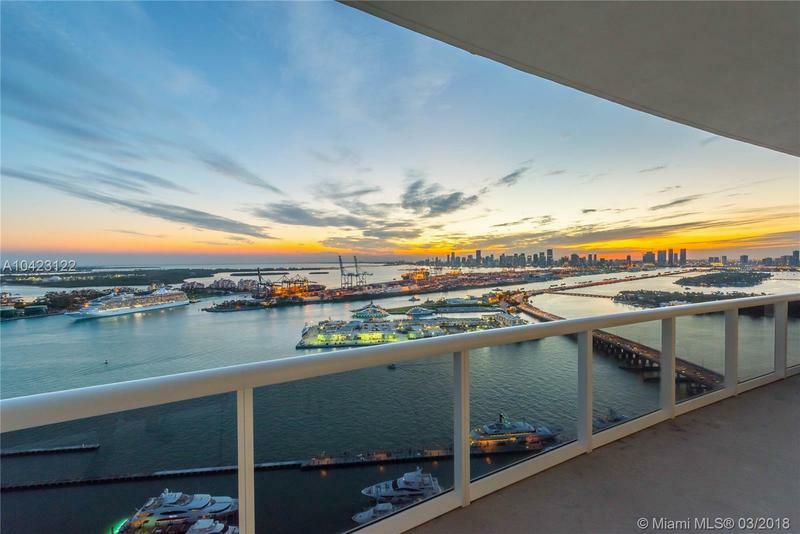 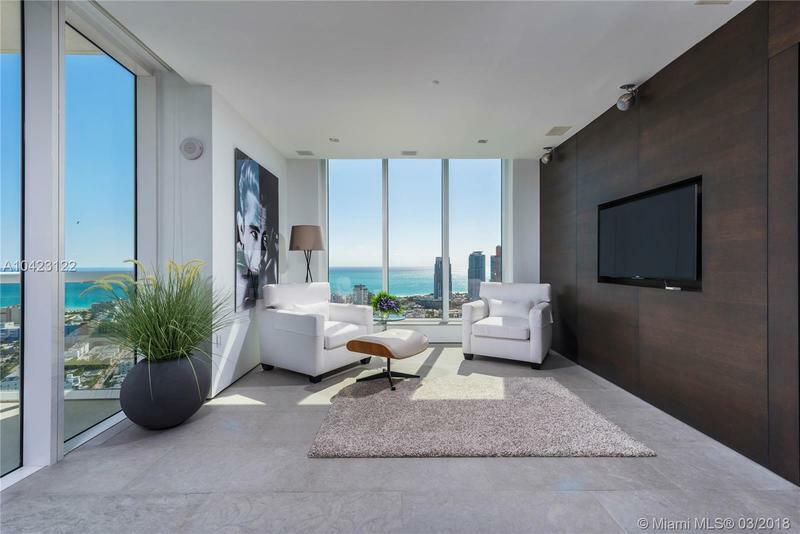 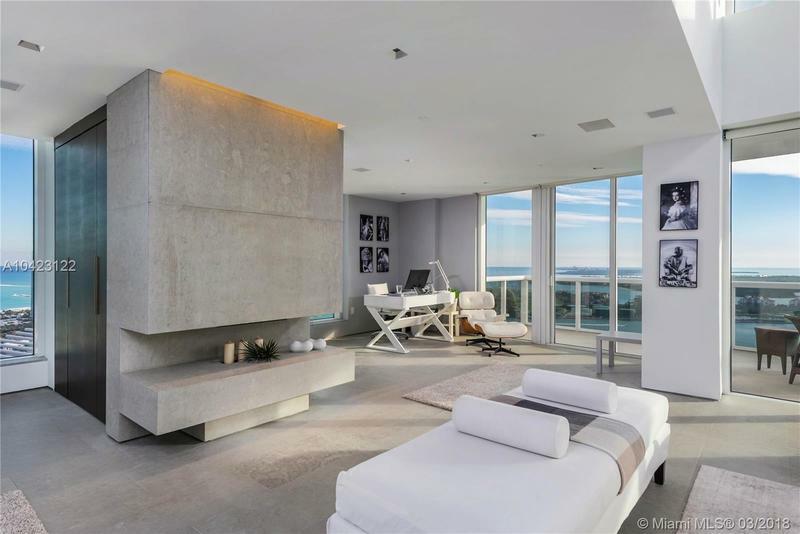 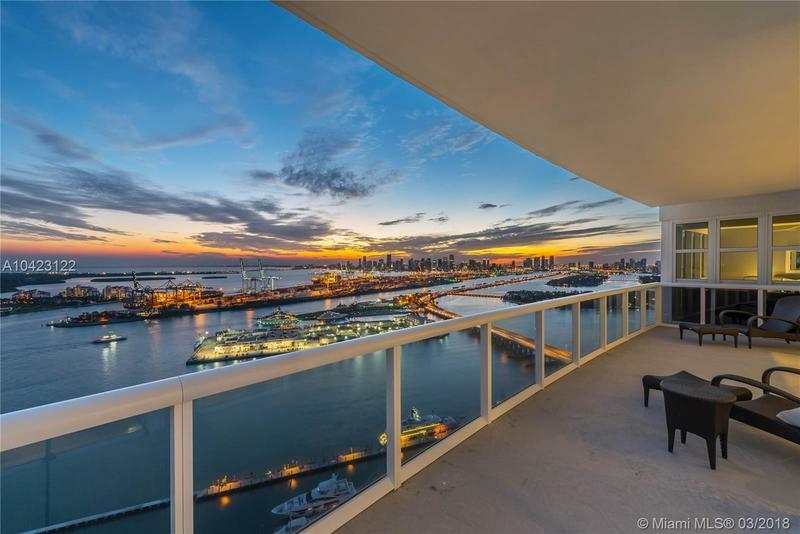 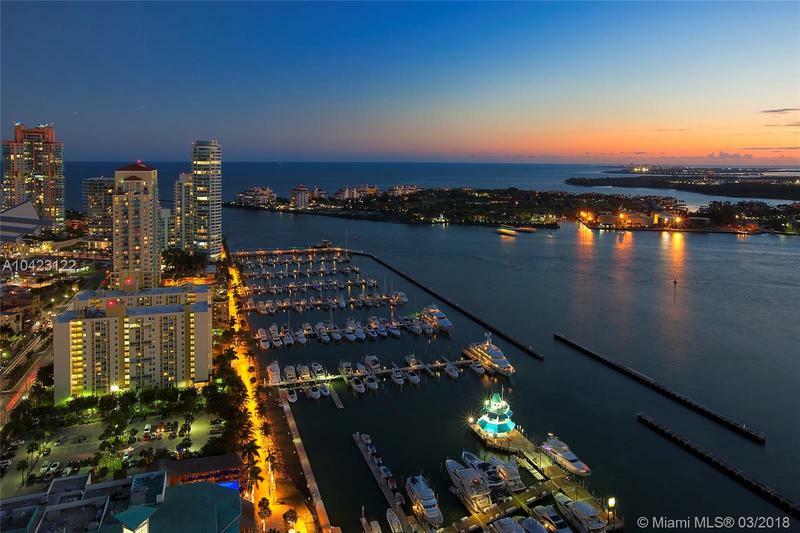 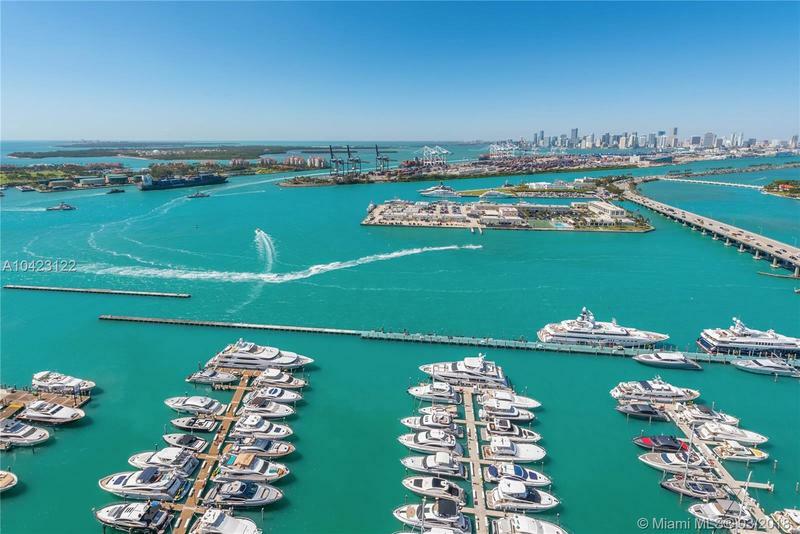 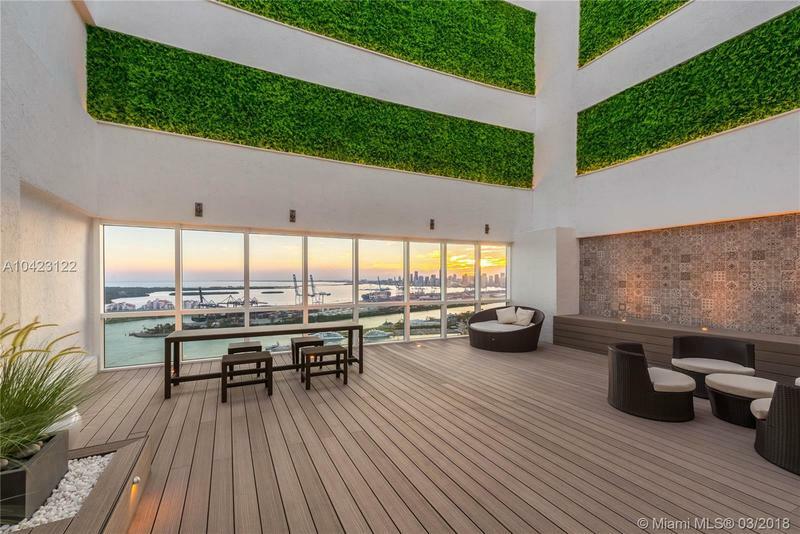 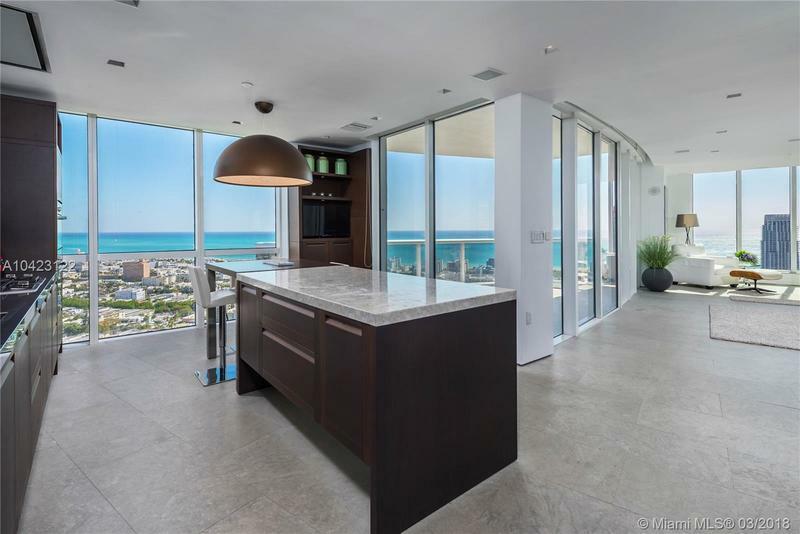 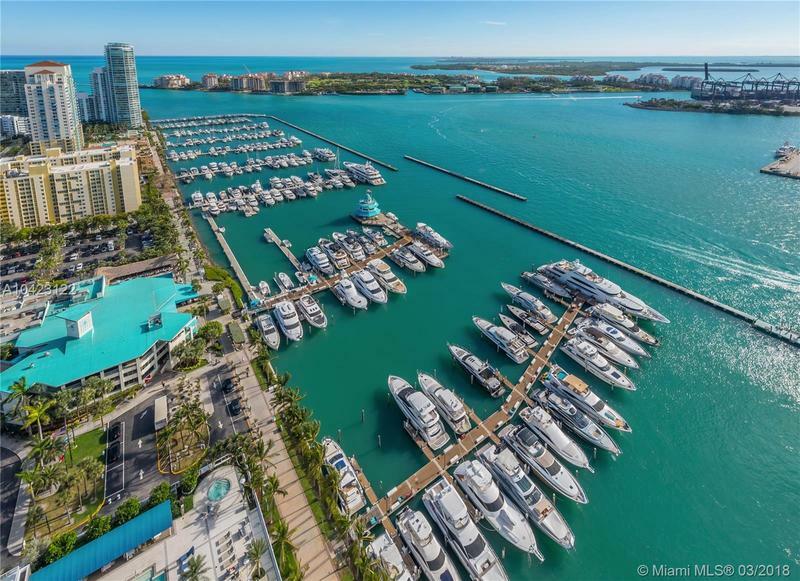 Uncompromised ocean, bay, Miami Skyline & Fisher Island views w/ over 2,000 sq. 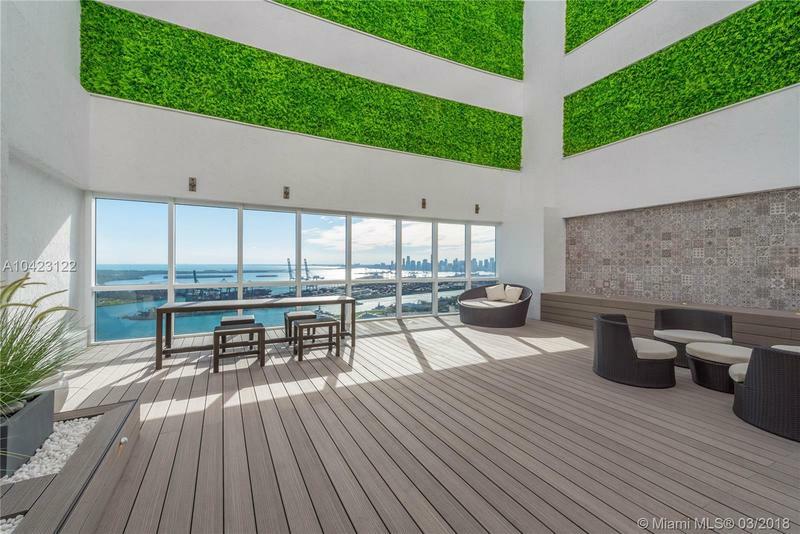 ft of expansive outdoor living. 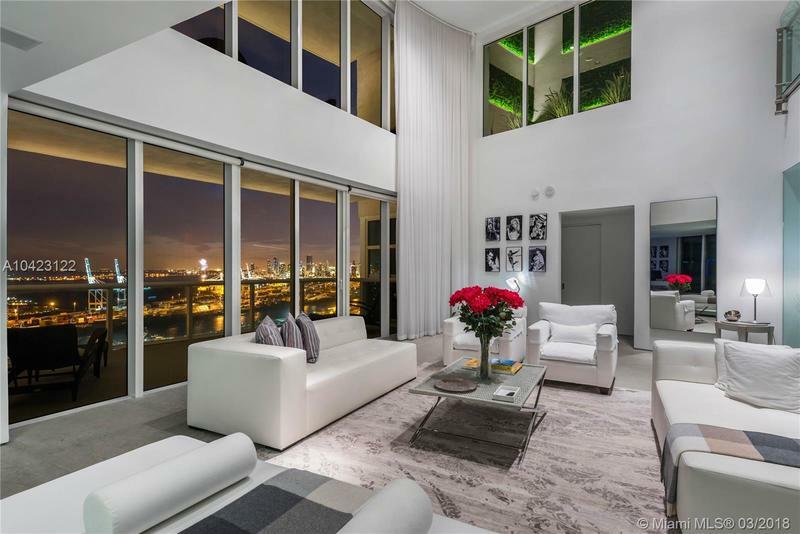 The open floor plan seamlessly combines all the sophisticated living spaces. 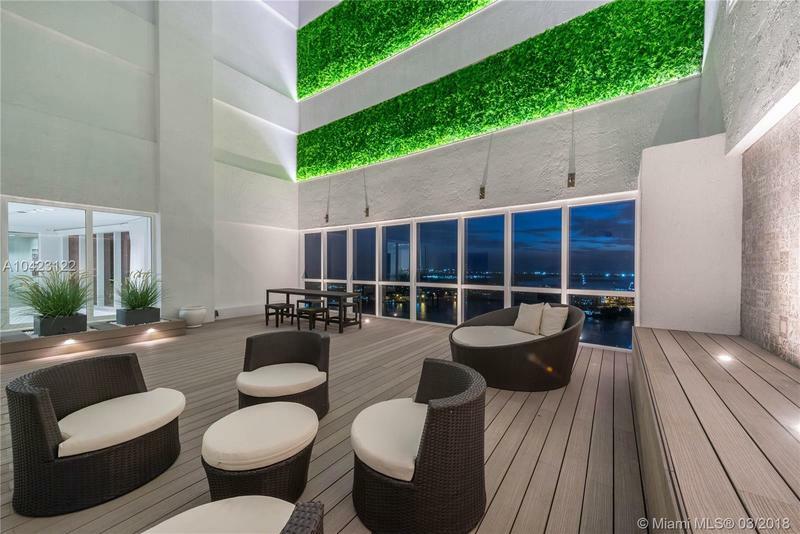 The PH boasts flamed limestone floors, 2 fireplaces, a Poliform kitchen, 22’ ceilings, new wired Control4 smart home system w/ integrated light, TV/video, audio/music & AC control, new high-quality decking on 2 patios & balcony including premium outdoor lights & vertical greenery. 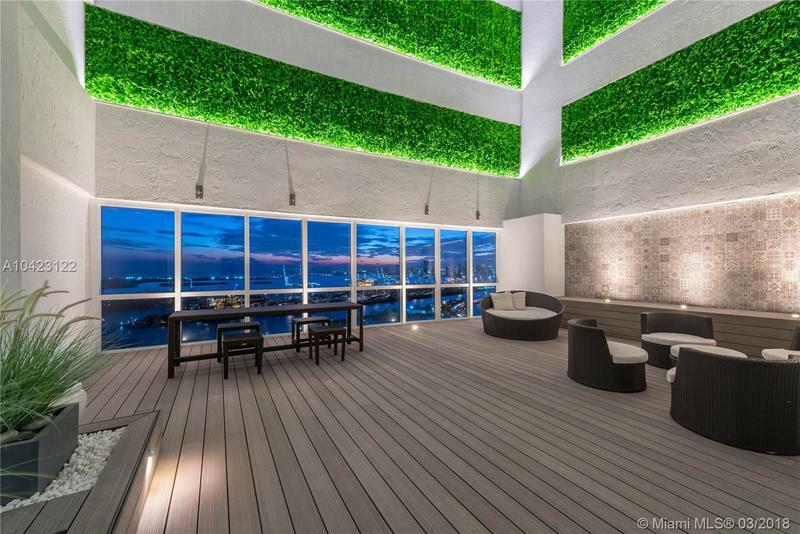 Top of the line amenities which include a state-of-the-art gym, pool, 24-hour security.